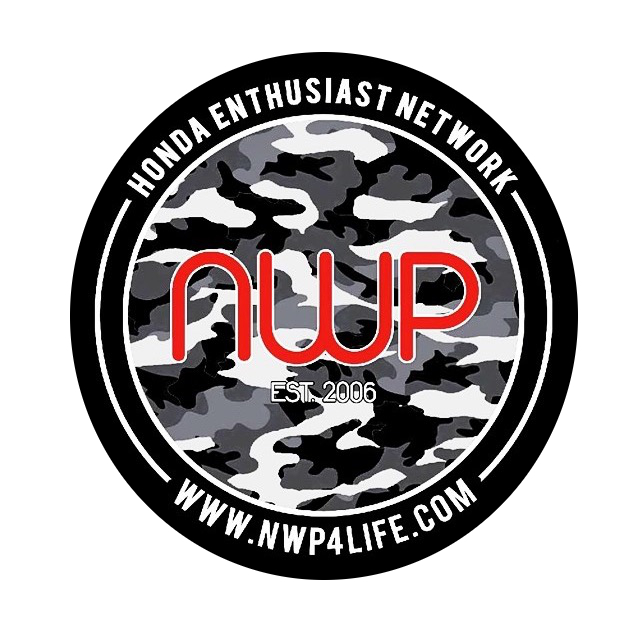 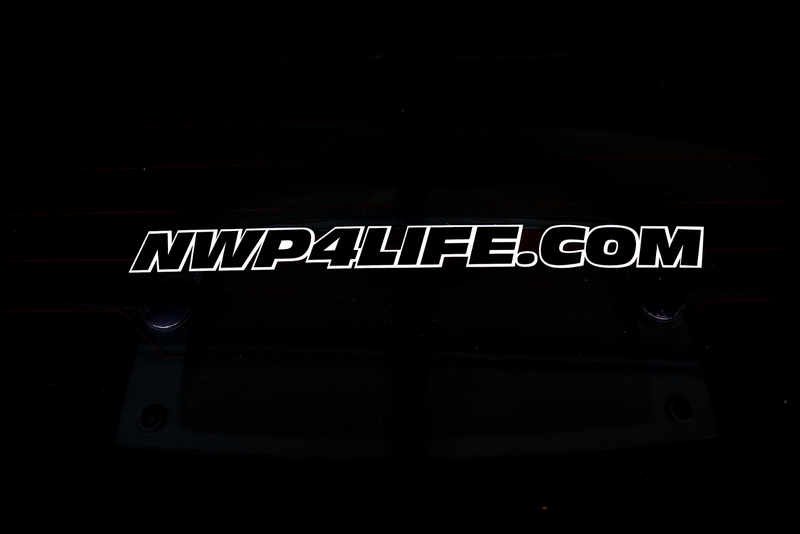 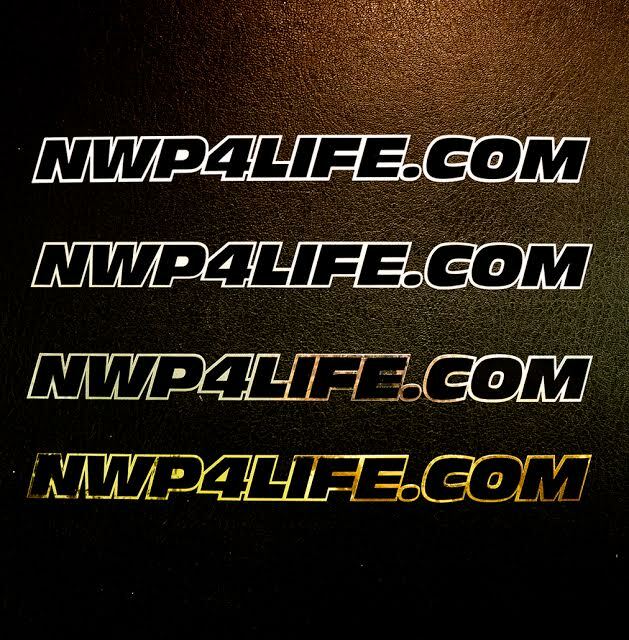 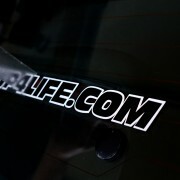 This is the original NWP classic logo window decal, which uses a black logo sticker placed over a colored background of your choice (2 parts per sticker). 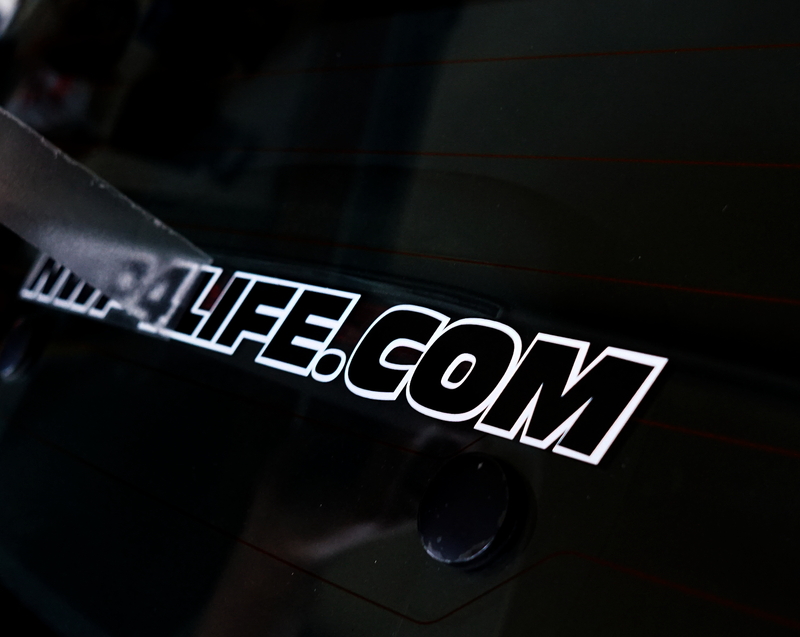 We are selling these in pairs, 2 stickers for $8 (so 4 pieces total). 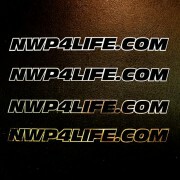 Available background colors are White, Silver, Chrome, and Gold. 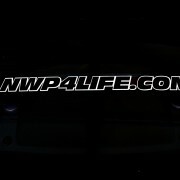 No other colors are available at this time.